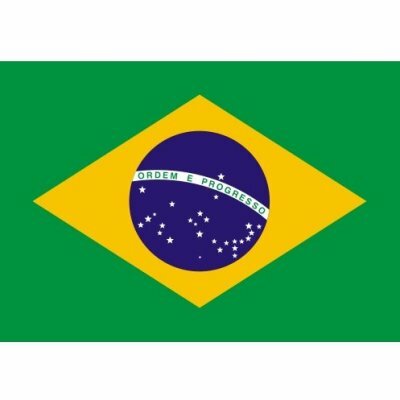 Home » Sustainable development » Welcome to my Brazilian readers ! Welcome to my Brazilian readers ! 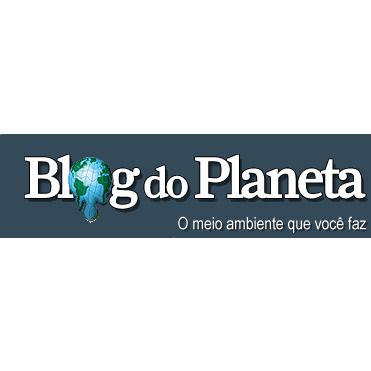 Earlier this week, I checked Blog do Planeta – written by the Brazilian weekly Epoca – my information source on what goes on in the environmental area in this country. I was quite surprised to see my name on the list written by Alexandre Mansur of his ten best green international websites. I take the opportunity here to thank him for that. I also would like to welcome my readers from Brazil. I hope you will appreciate this blog as much as Alexandre does. If by reading an article you want to express your opinion, please do as I would gladly read you. You can write in Portuguese if you want. I don’t write or speak it but thanks to Blog do Planeta, my understanding of this beautiful language increases each week more. Google translate will help you if needed in understanding my answers. I would like to write that it is a true honor of being recognized by such a prominent journalist – which has been interested by the environmental questions for 16 years – as a major information source. Alexandre has been indeed quoting me for now six months or so on various occasions such as the Grenelle de l’Environnement or my article on green roofs. The other websites among this list include environmental NGOs like Tree Hugger, and other large websites like EcoGeek. All their audiences literally dwarf mine. Blog do Planeta has been in my links section of my sidebar for now months. With such a news, it will remain so for a long time ! To conclude, I thank Alexandre again for his appreciation of my work and would like to wish all the best to the team ! Keep up the good work, Alexandre, Luciana, Juliana and Marcela ! I look forward to reading from you.